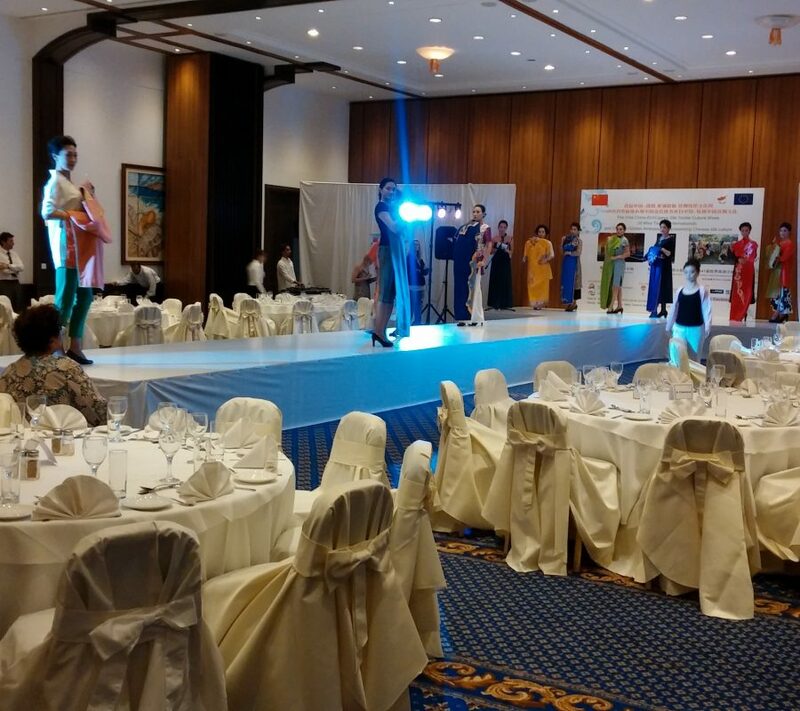 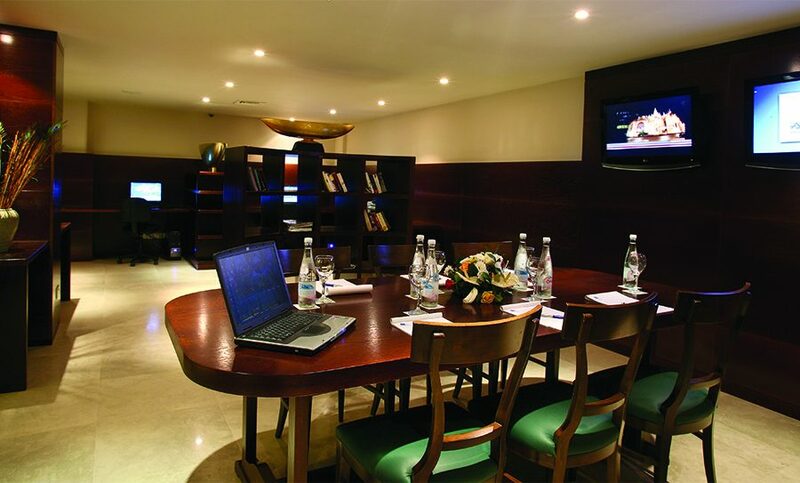 Adams Beach hotel, is a luxury Beach Resort and Conference Centre with a real difference – a real welcome! 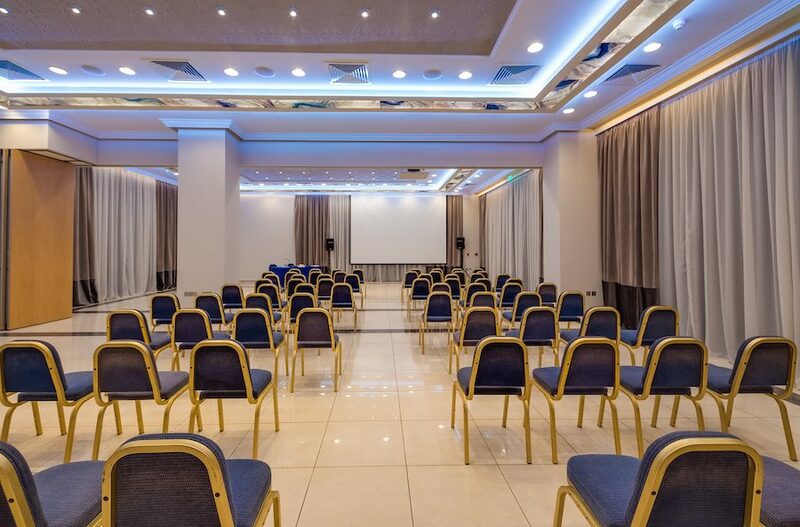 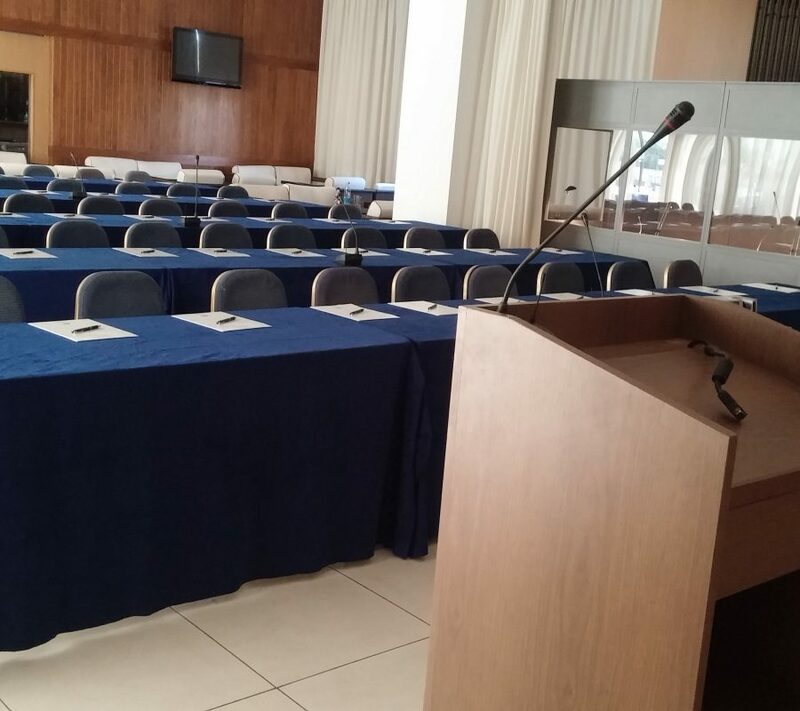 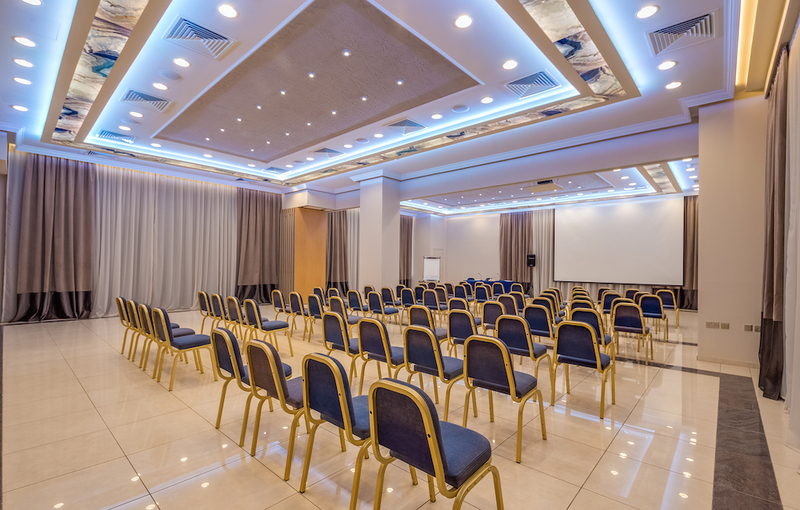 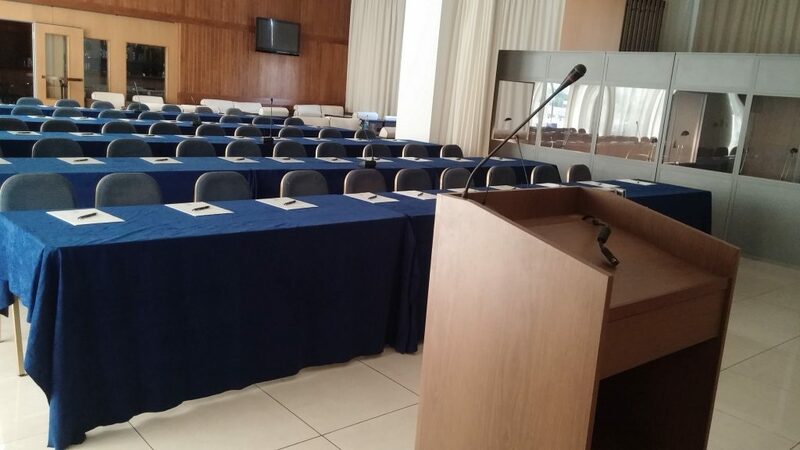 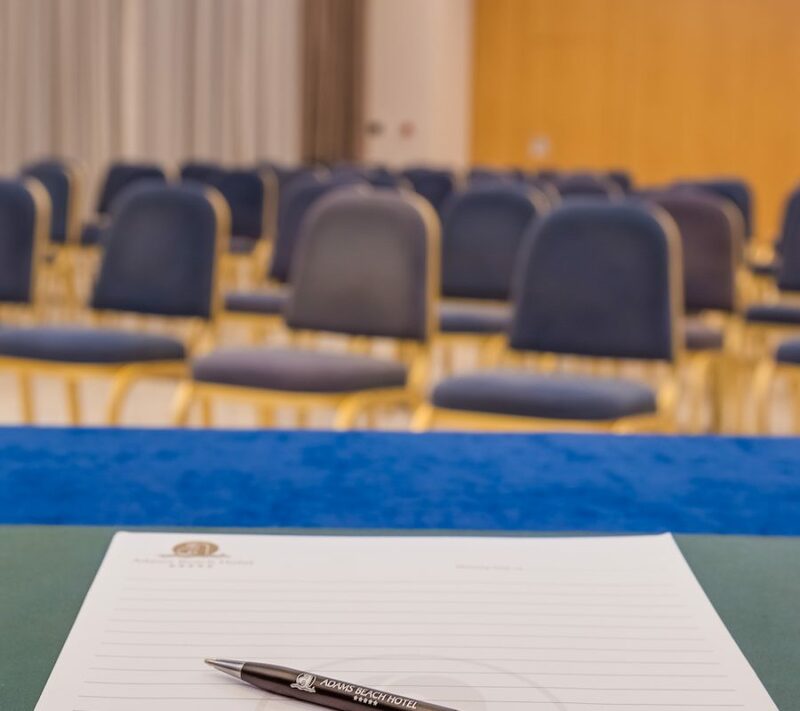 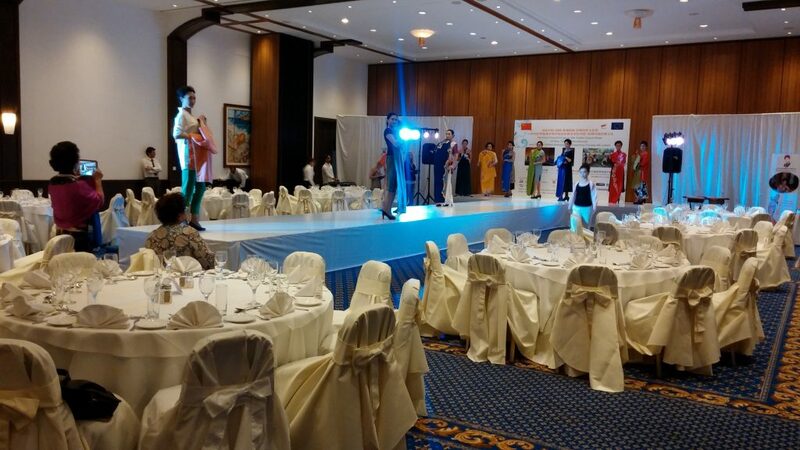 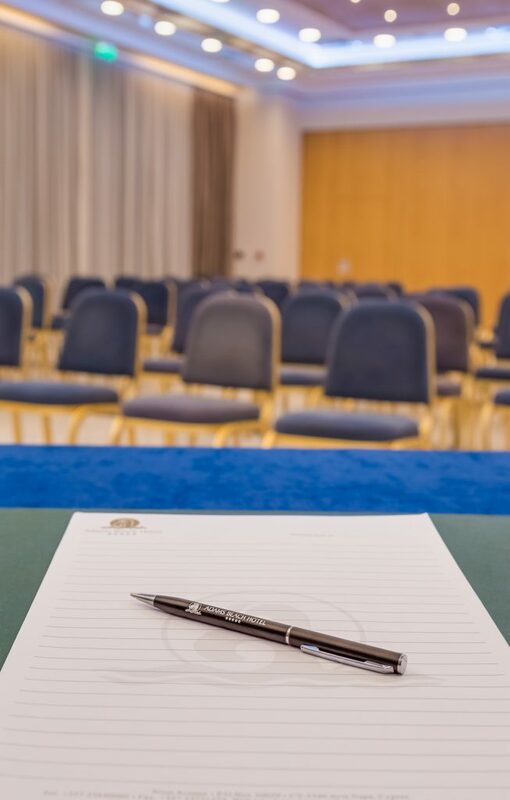 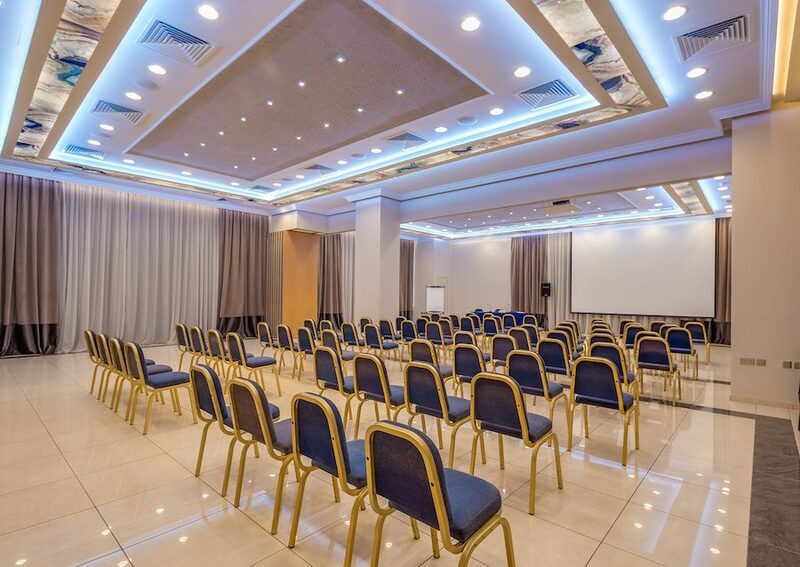 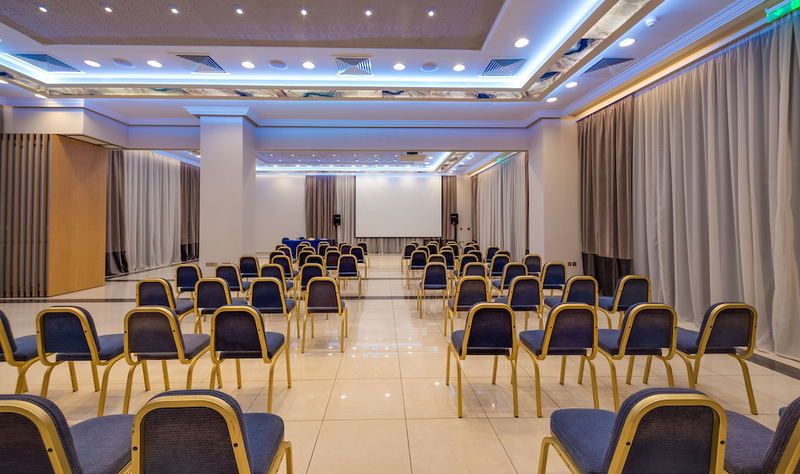 The Socrates Conference Centre makes it the perfect choice for any discerning conference, incentive or exhibition organiser. 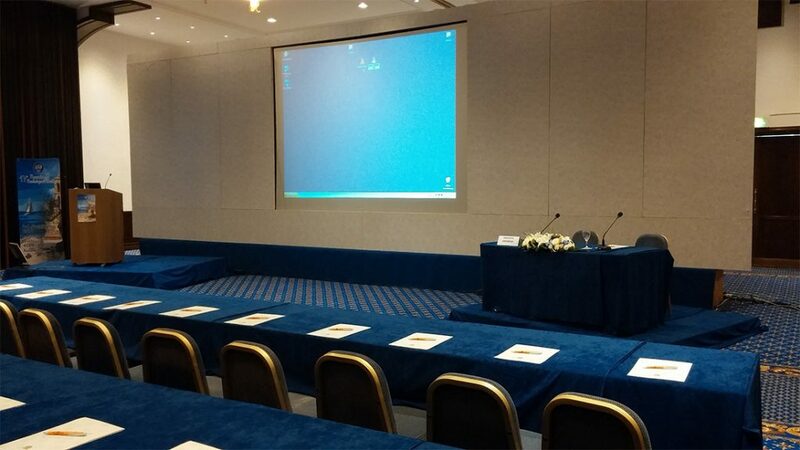 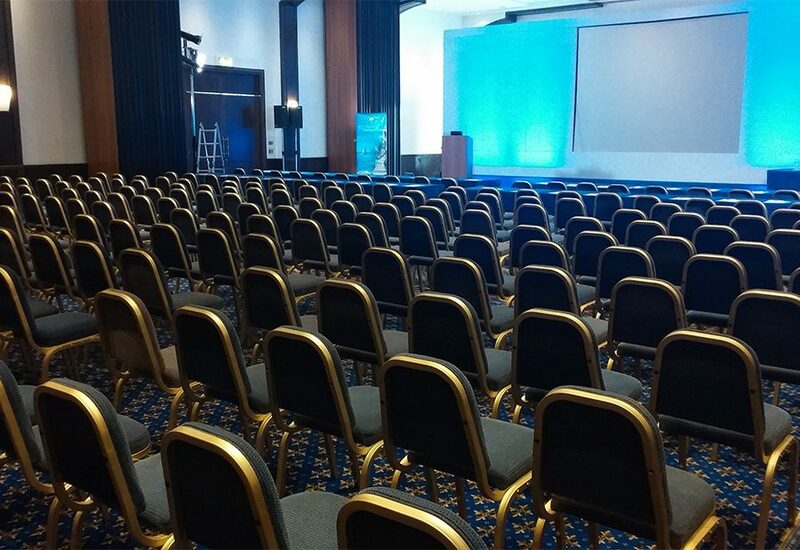 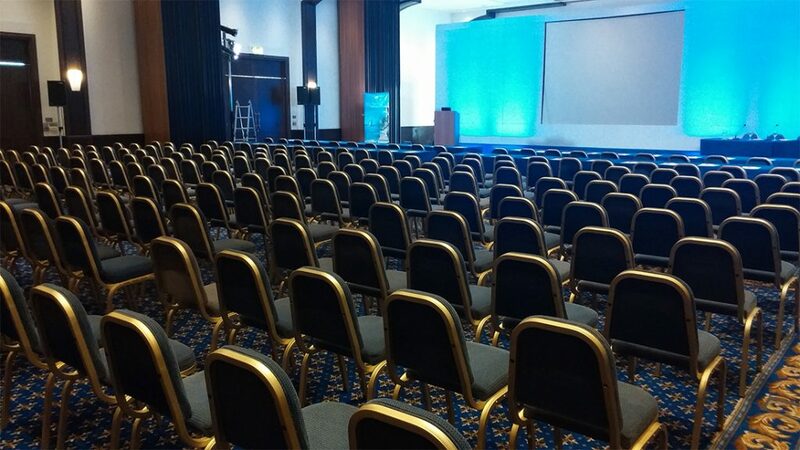 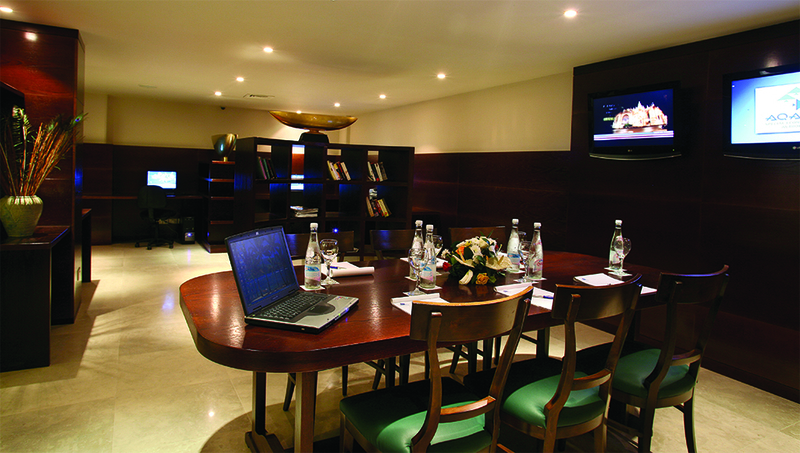 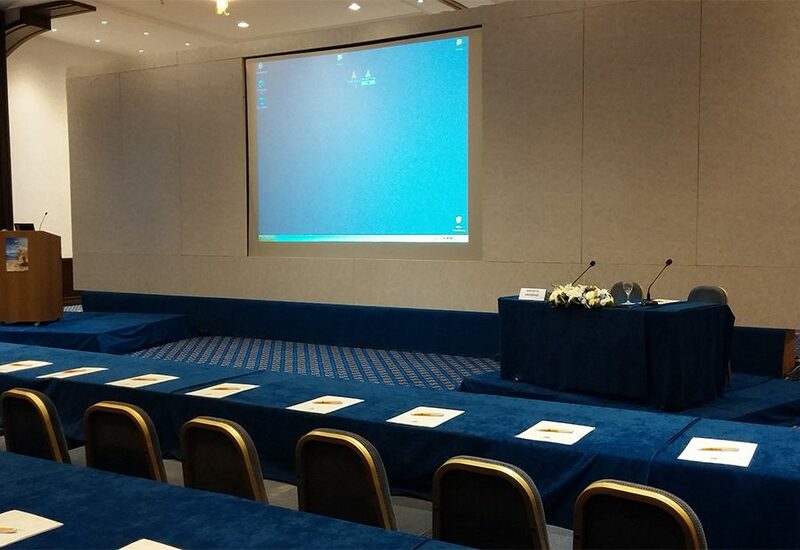 Meeting & functions rooms for up to 1050 delegates, audiovisual equipments and Business Centre.